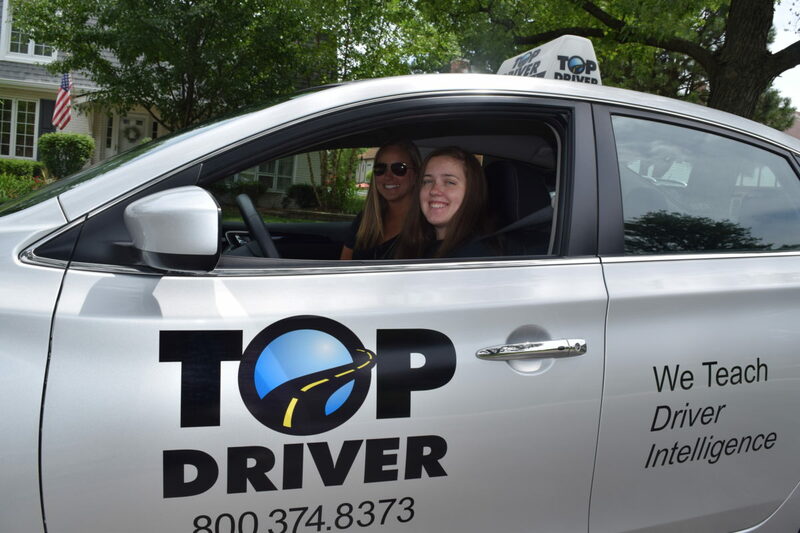 Top Driver driving schools have spent the last sixteen years perfecting their Ignition Curriculum, which focuses interactive classroom discussions instead of the drivers education instructor reading from a book. Classroom discussions keep students engaged and increase information retention. 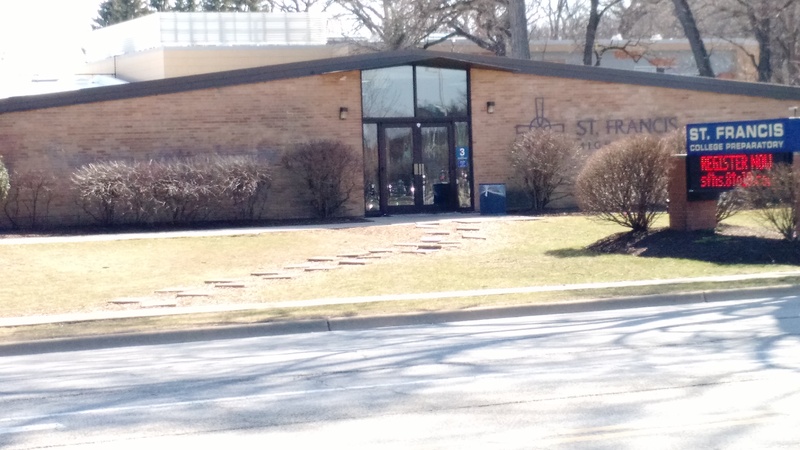 Students who enroll in the drivers education courses at St Francis High School receive the same high quality drivers instruction as students at our physical locations and are able to makeup missed sessions from our locations if needed. Only students currently enrolled at St Francis High School may participate in the Top Driver drivers education courses at driving school St Francis High School.